The ACEA (Association des Constructeurs Européens d’Automobiles) defines the quality of engine oils according to the European requirements. The association represents 13 big manufacturers: BMW, DAF, Daimler, Fiat, Ford, General Motoros, MAN, Porsche, PSA Peugeot, Citroën, Renault, Scania, Volkswagen, Volvo. The ACEA-Specifications are issued to determine the technical requirements of motor-vehicle engine oils; a distinction is made between petrol and diesel engines. The new specifications for ACEA 2016 are now available in their final form. They are accompanied by extended testing procedures. This long-awaited move is necessary and contains – extended by numerous laboratory and engine tests - the requirements on up-to-date lubricants for passenger-car and truck engine oils. New sealing materials used in present and future engine generations demand lubricants that do not damage them. These requirements are part of the new ACEA 2016 as well as new engine tests which assess the oxidative stability of the oil and its compatibility when combined within biofuel. Apart from that, new testing procedures have been introduced which examine the cleanliness of the pistons as well as deposits at the turbocharger. High requirements are placed here on the oil because it must have the best possible cleaning effects and is, at the same time, exposed to very high temperatures. The ACEA A1/B1 Specification elapses in 2016! 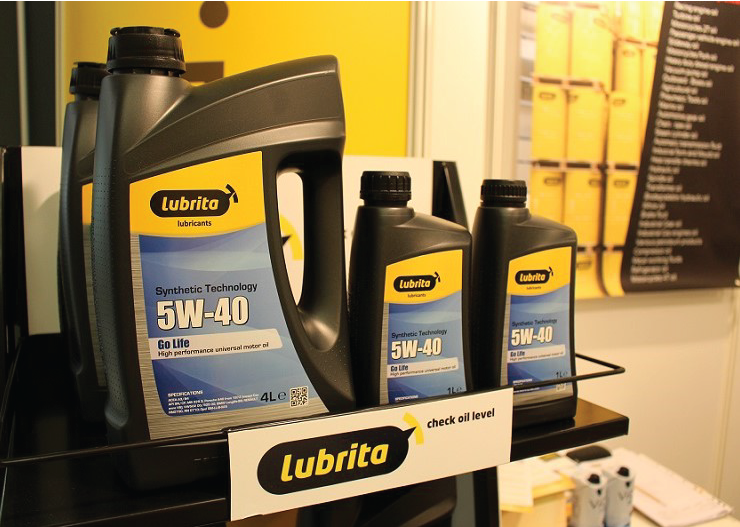 The new specifications facilitate the development of even more high-grade lubricants suitable for an even higher number of vehicles. Please contact Lubrita technical department for more detailed information regarding Lubrita products range.